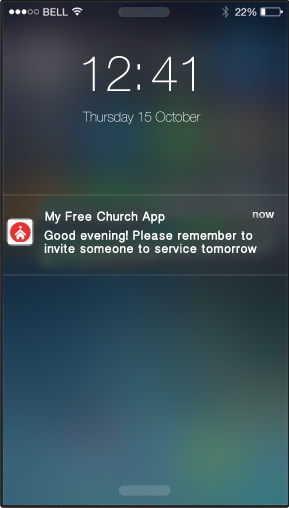 WHY DO CHURCHES NEED APPS? 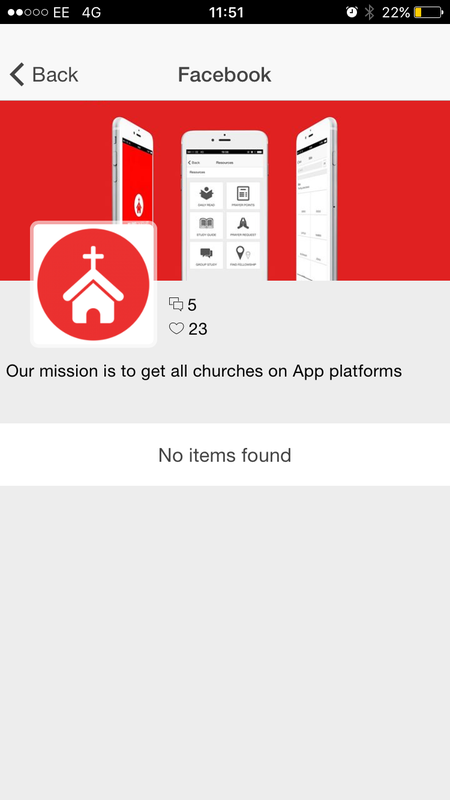 My Free Church App is an initiative that began in 2016 by Tecbaba Mobile Apps, designed to help get all churches on app platform easily and in an affordable way, and to enhance communication, administration and information sharing within the church and its community. 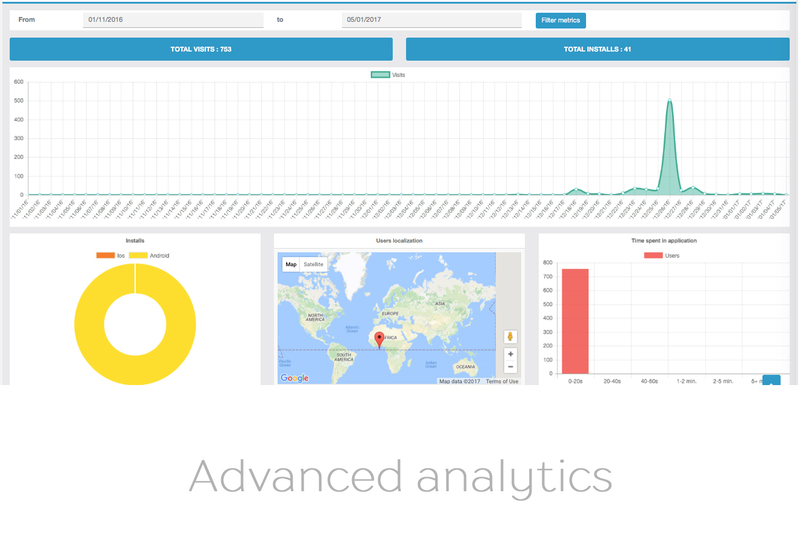 As of May 2018, we introduced a new package called website and app management service. 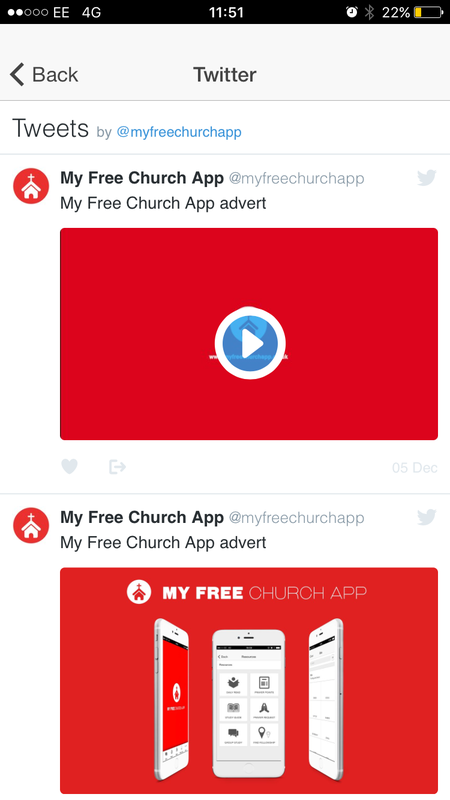 This service is designed to help small, medium and mega sized churches to build websites, manage and upload contents to the church website and app from £10.99 a month. As at the start of 2019 we will require that our customers make a minimum of £5/ $5 contribution to assist with the up keep and maintenance of the apps we publish. This is also to help cover the cost of running our platform and to improve our services. In this day and age, almost everyone has a smart phone. It is predicted that by 2020 there will be 1.9 billion people using smart phones. 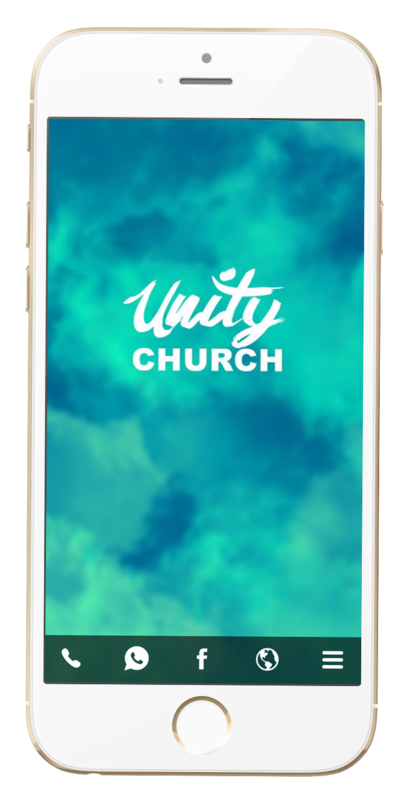 Having a church app will serve as a perfect tool for evangelism and also an avenue for members to interact and access church resources, pay offering or tithe via the App on their smart phones. 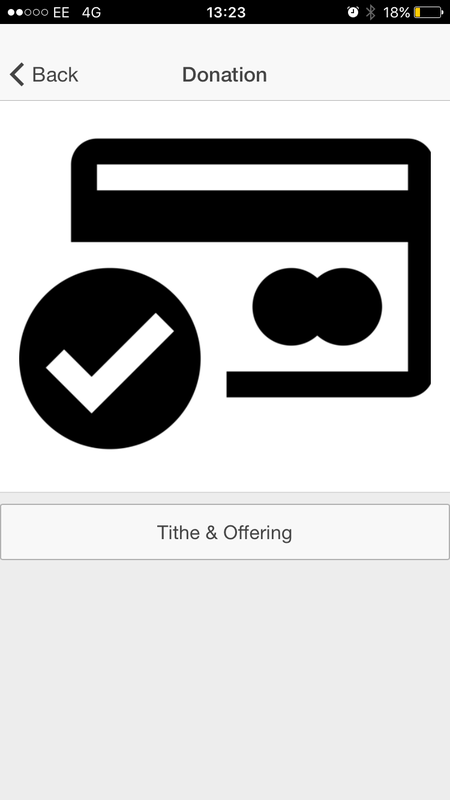 Unlike other App companies, My Free Church App does not charge set up fee or update/ hidden fees. 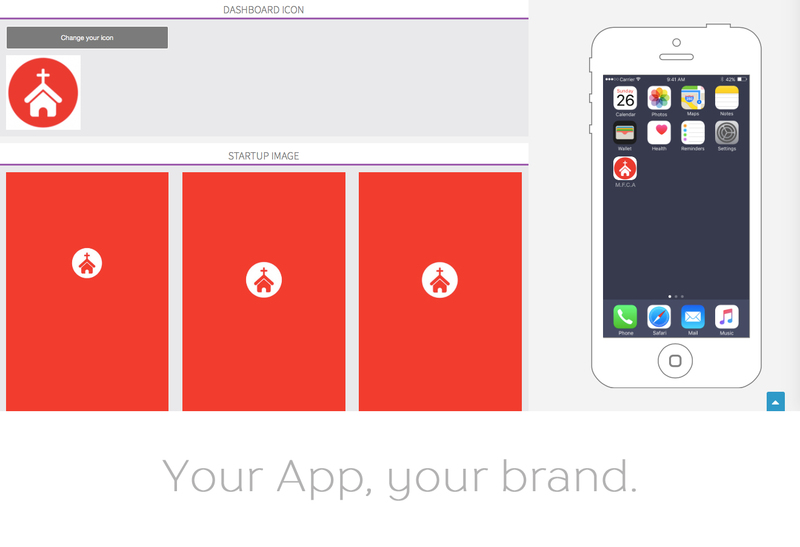 This will be your app, your brand and yours to keep. 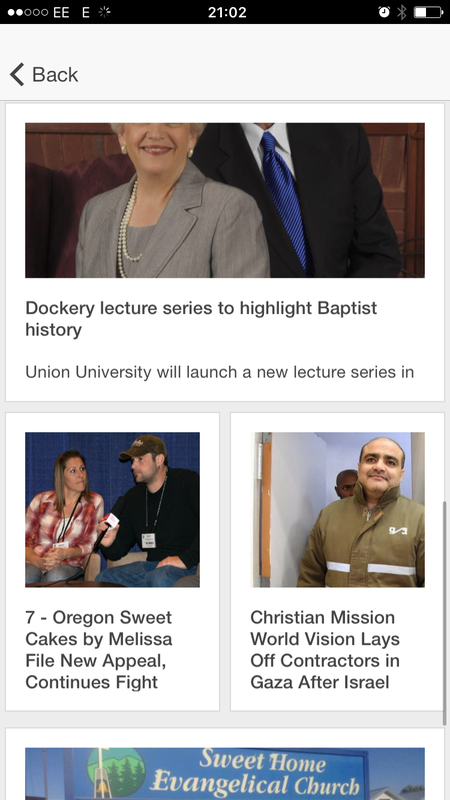 My Free Church App was set up to help churches of all sizes to get on the App platform. As you will expect, running a service like this can be costly; Therefore we do accept donations and we are open to any financial support you can render. 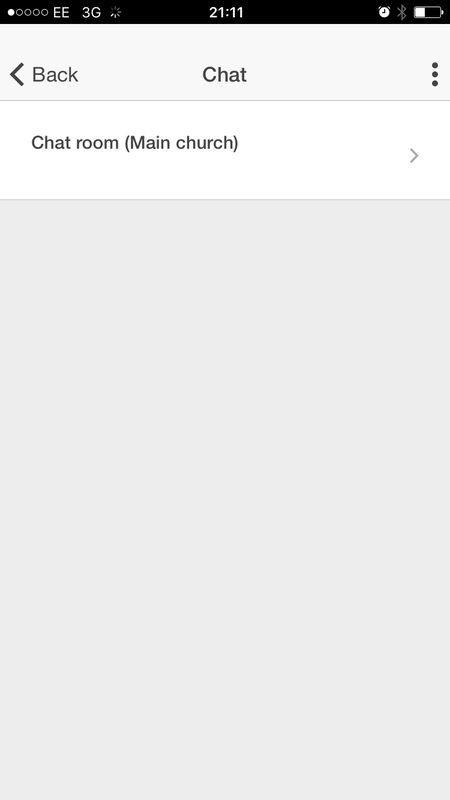 Important: As mentioned above, creating your app is free and there is no set up cost, update or hidden fees however there is a one-time fee of £50 which is used to publish your App to the App store. 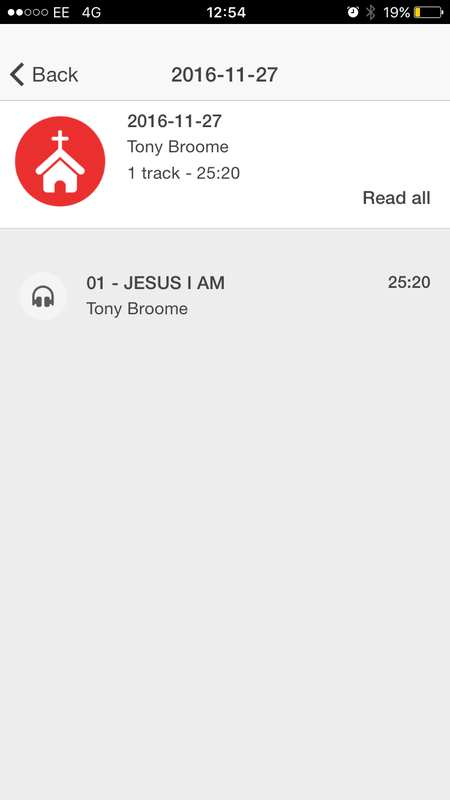 (iTunes and Google Play store). 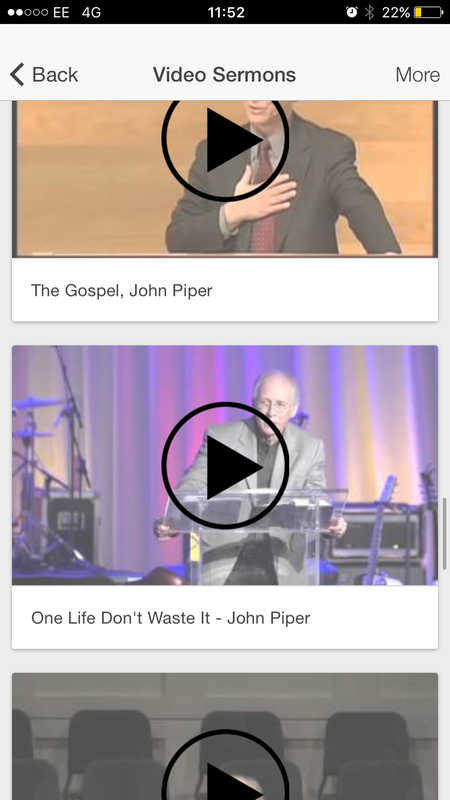 To get an app for your church all you need to begin is to sign up here for the service. 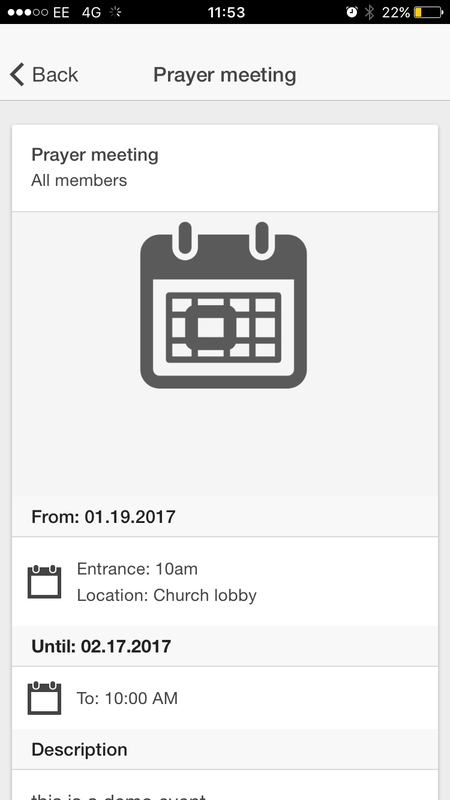 After registering, a member of the App team will contact you either by phone or by email, to acknowledge your registration and to begin the App creation. 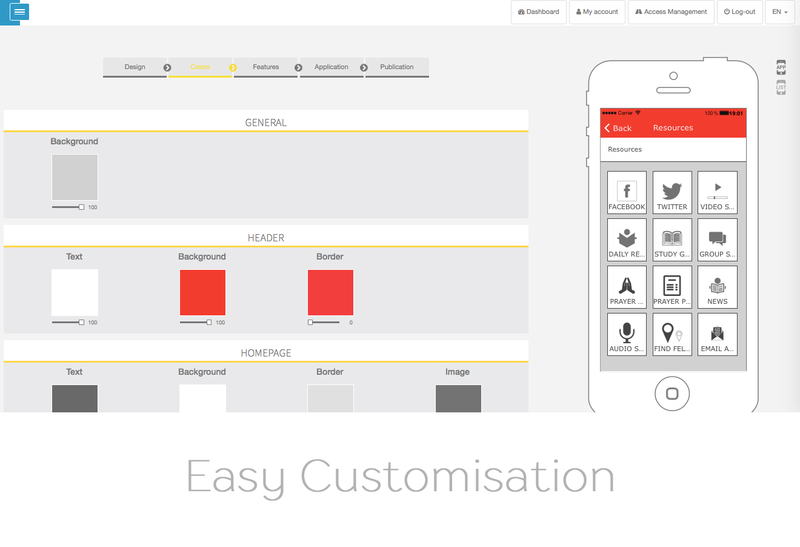 Once we have established the features you want on your App we will start the building process. 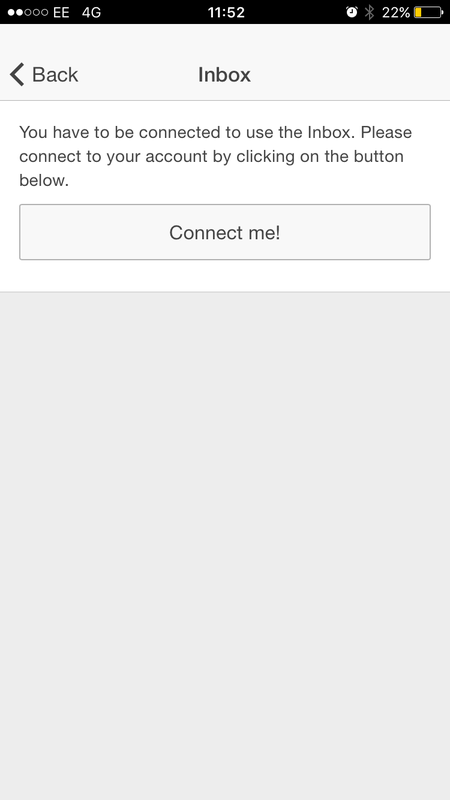 Once your App has been created, we will send you a link to view the app in realtime. 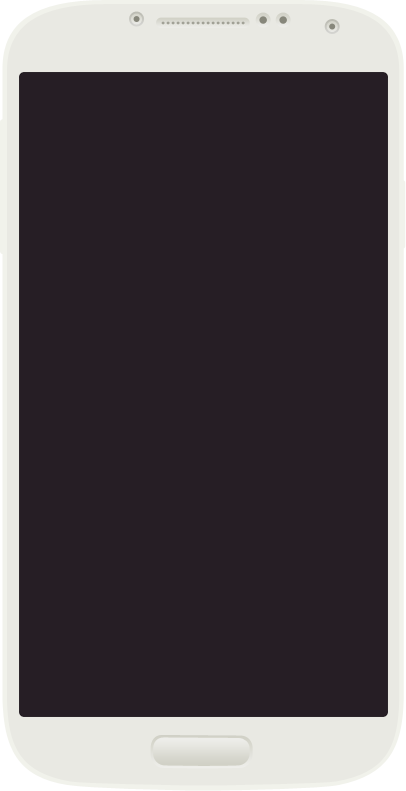 This will give you an opportunity to get the feel of the app. 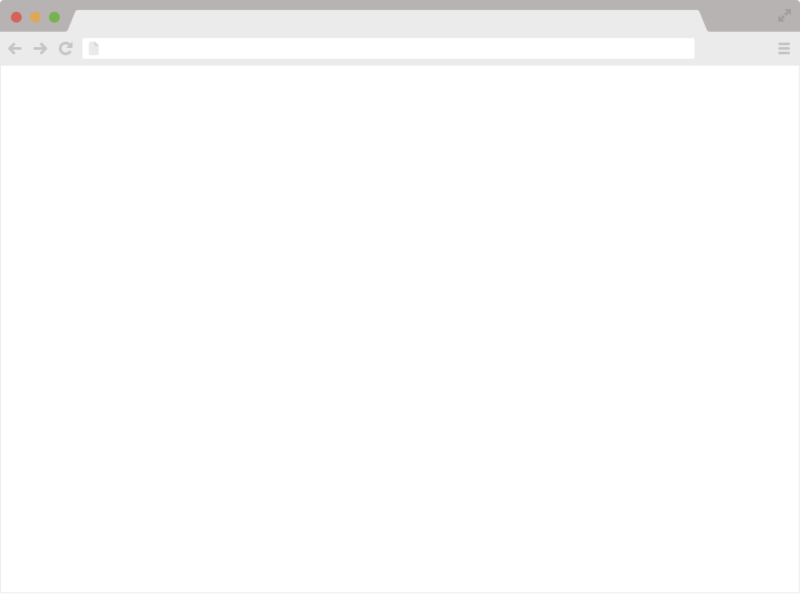 Please note: some of the features may not function as it should on the web preview mode (e.g donation page may be static), this is because it will not be connected to any payment gateway. Due to the recent change in Apple's policy, your apps needs to be submitted by a specialist. Once you have confirmed that you are happy for your App to be published, You will be required to pay a one-time fee of £50 for publishing your app to our App stores. IT'S YOURS FOR LIFE, NO STRINGS ATTACHED! !